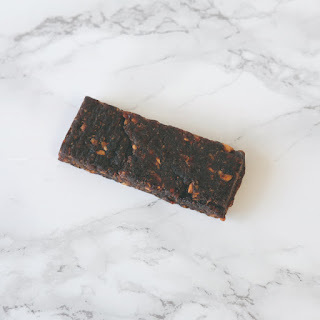 On my recent visit to Starbucks I discovered a fruit bar called That's It. The bar is just what it is called and that's it. 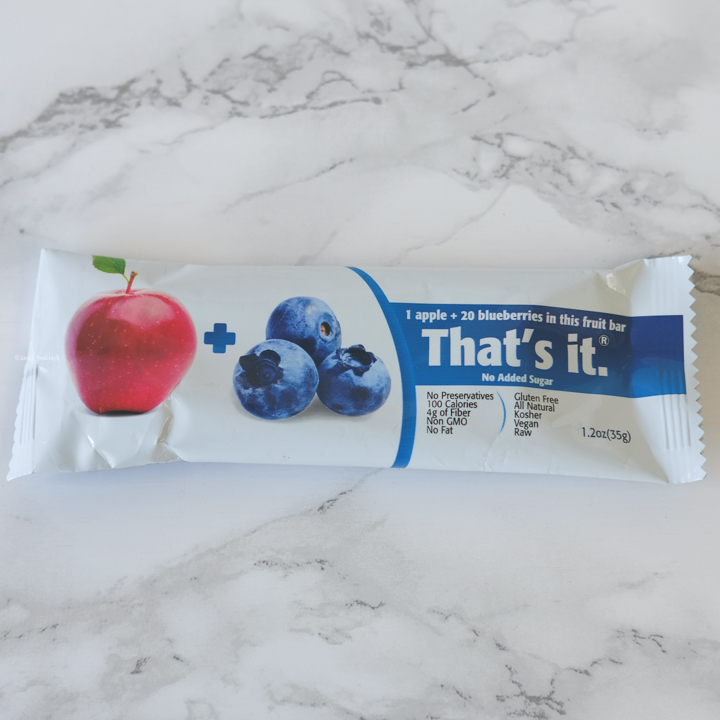 No added sugar, no added anything just fruit. They are super yummy. I love that they are naturally gluten free too, no need to worry about possible gluten contamination. My favorite so far is the blueberry + apple flavor. You definitely need to try one of these on your next Starbucks run.